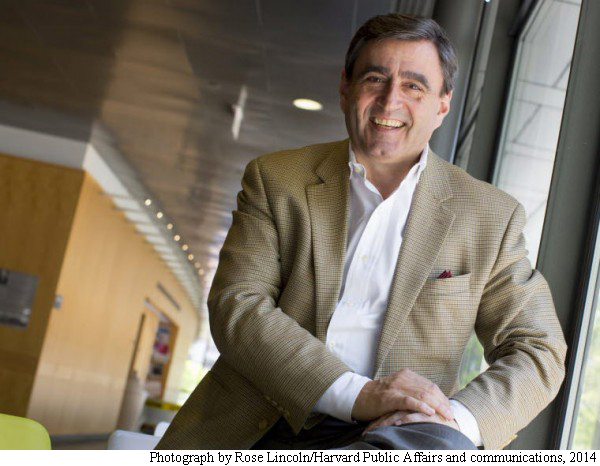 TWU’s 10th Annual Academic Success Lecture featuring acclaimed physicist and international speaker Dr. Eric Mazur will take place on Fri. April 29 from 8:30 a.m. to 12:00 p.m. in the Ann Stuart Science Complex. The purpose of holding this event is to provide fresh teaching techniques for faculty, staff and students who are planning on becoming teachers. The lecture by Mazur is from 9-10:15 a.m. and his hands-on workshop begins at 10:30 a.m. and ends at noon. Communications Coordinator Allison Rogers states that this year’s lecture will be different from those in the past, explaining: “Dr. Mazur is probably one of the most renowned guest lecturers we have ever had. He is a highly sought after, international speaker.” In fact, Mazur is traveling to TWU all the way from Beijing to speak at this lecture. When asked what was involved in preparing such an event, Rogers mentioned that she and her team had Mazur booked since June of 2014. According to Rogers, “We pick our speaker, contact him or her about availability, work out a contract and then go from there with internal planning. We secure rooms, plan food, and create a registration form and marketing pieces such as flyers or poster.” All this preparation and a renowned speaker make this an event not to miss.